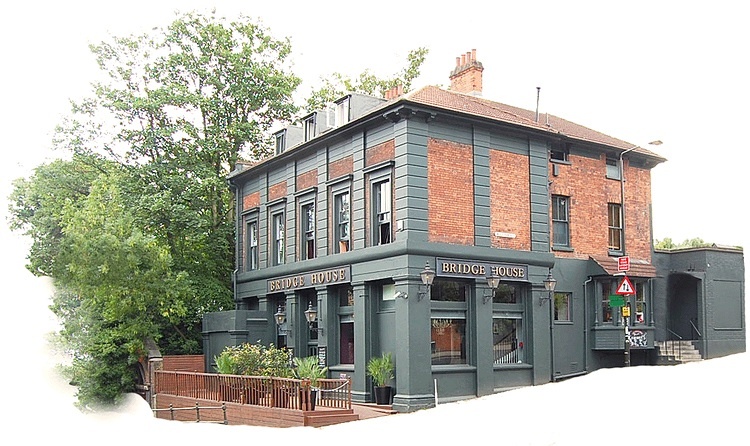 What's on at Bridge House? Join us for a performance of theatrical Victoriana in a macabre vein as the undisputed King of the detectives Sherlock Holmes brings to life the startling cases of The Sussex Vampire, The Creeping Man and The Devil's Foot! Featuring Jonathan Goodwin as Sherlock Holmes who has received outstanding praise for his performance of the World's greatest Sleuth. Performance Schedule: Saturday Evenings: 7:30pm. A powerful story about friendship and holding on to your dreams. Set during the Great Depression - George and Lennie are two displaced migrant workers who have nothing in this world except each other and a dream that one day they will have some land of their own. Struggling against extreme cruelty , misunderstanding and jealousy, Lennie becomes a victim of his own strength and an ultimate tragedy. Tackling universal themes and giving voice to America's lonely and dispossessed. Of Mice and Men is Steinbeck's most popular work and is as relevant today as it was when originally performed. ***** "What gribs in this spare, perfectly judged production is the honest evocation of the characters George and Lennie who have nothing in the world except their relationship and the immensity of small tragedies, it shakes you as it should" - Libby Purves. "Expertly acted by Nigel Miles Thomas and Michael Roy Andrew who bring there two iconic characters to life with such apparent ease that it seems difficult to see anyone else performing these roles now" - The List. "Gripping Performance and marvellous acting" - The Edinburgh Guide. 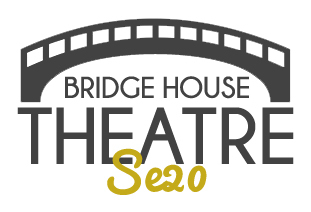 Performance Schedule: Friday to Saturday Evenings: 7:30pm. Saturday at 4pm. Tickets:£10.00 to £12.00 and are limited.